Silicon Valley is throwing its support behind Hillary Clinton. On Thursday, Clinton’s campaign sent out a list of endorsements from the business leaders, including big names from Facebook, Netflix, Airbnb, and Alphabet (Google’s parent company), as well as prominent venture capitalists. 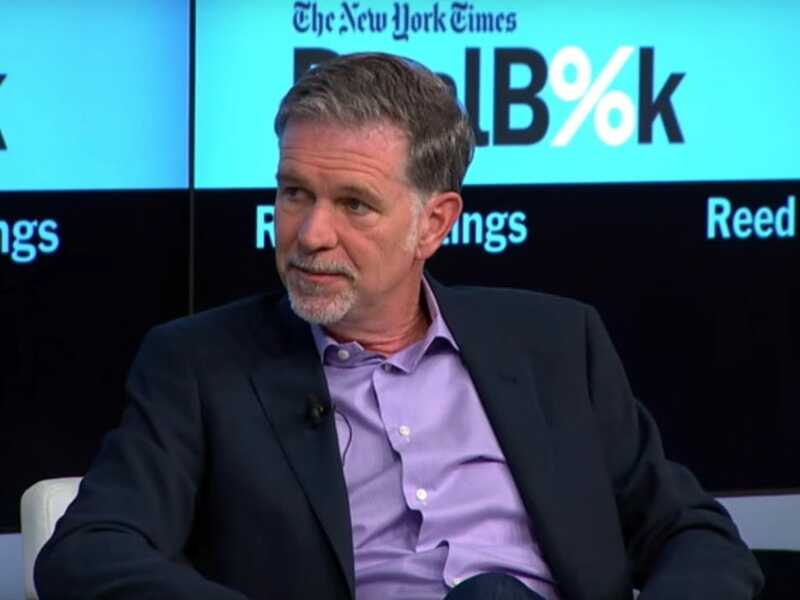 Netflix CEO Reed Hastings went one step further in his support, and put out a statement in favour of Clinton.